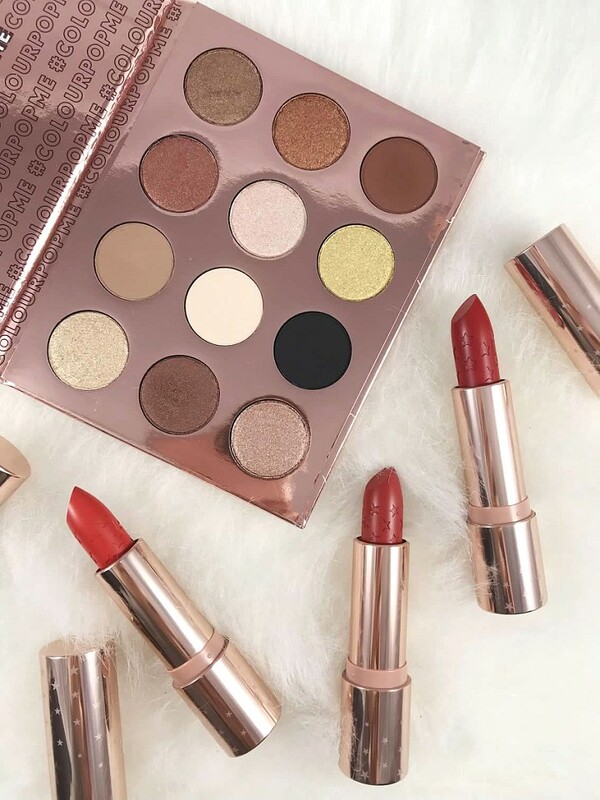 Inspired by Pantone color of the year living coral, the ColourPop Spring 2019 Collection will have you ready for sun and flowers! 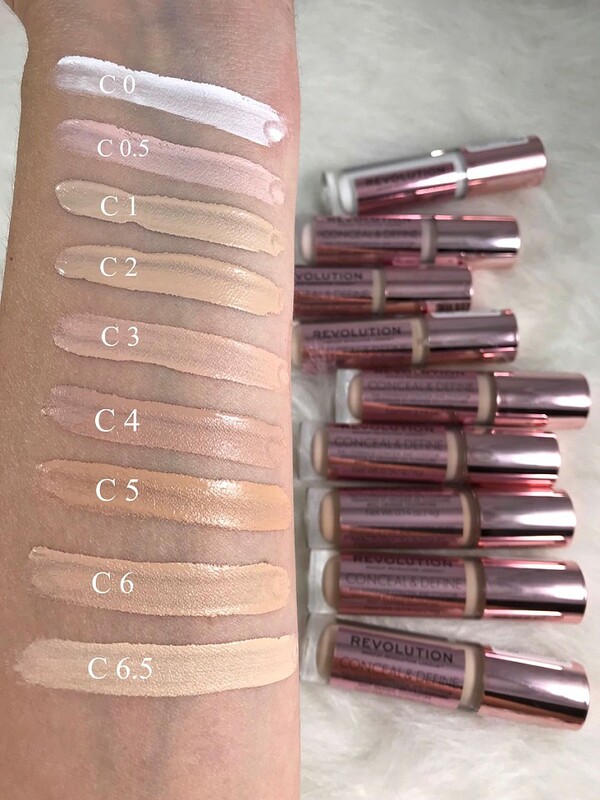 If you are new to ColourPop they are a brand that sells quality makeup that performs like High End but with a very very affordable price tag. Everything in made in LA! 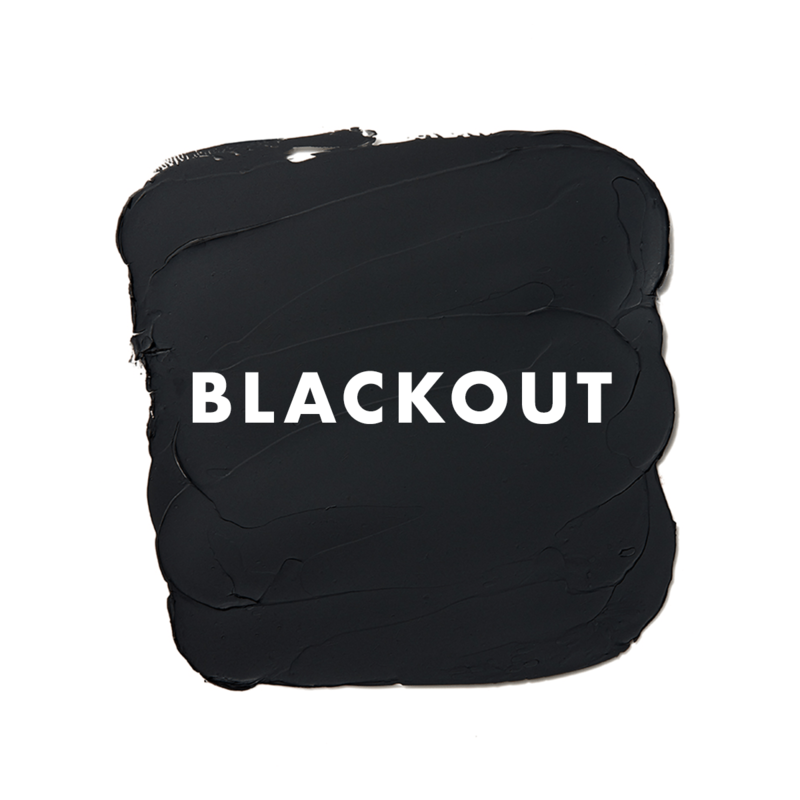 Some of the brand is sold at Ulta Beauty in store and online. This is a brand to check out if you have not already! For the new and the fans this is a collection not to miss out on! 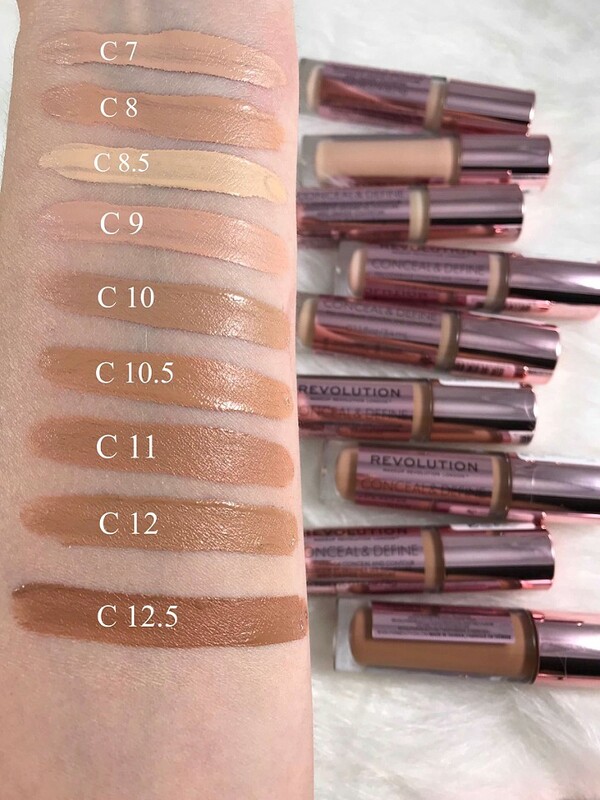 It launches today and I have all the swatches and details for you. Caution you may want to buy it all lol! Finishes: New Pressed Glitters, Matte, Satin and Super Shock Shadow. 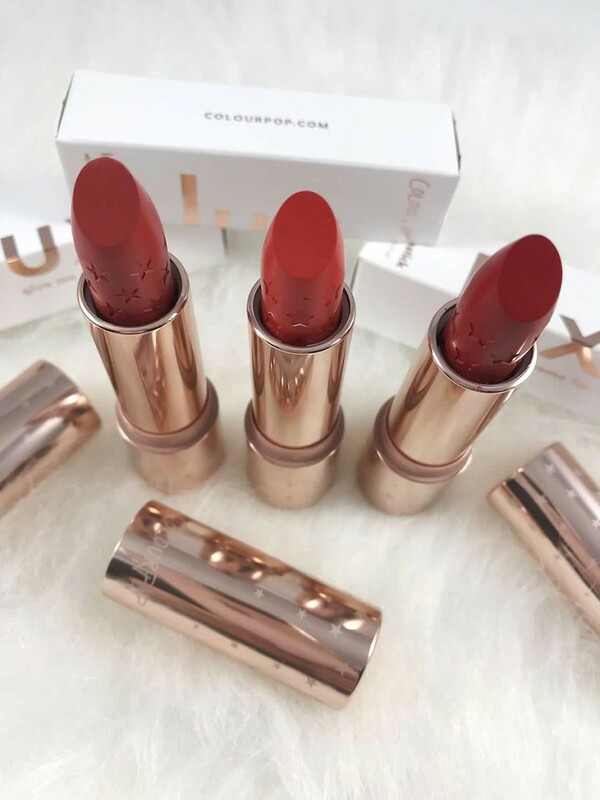 DISCLAIMER: Products were sent by ColouPop Cosmetics for Editorial Purposes. Who doesn’t love a good makeup brush right? 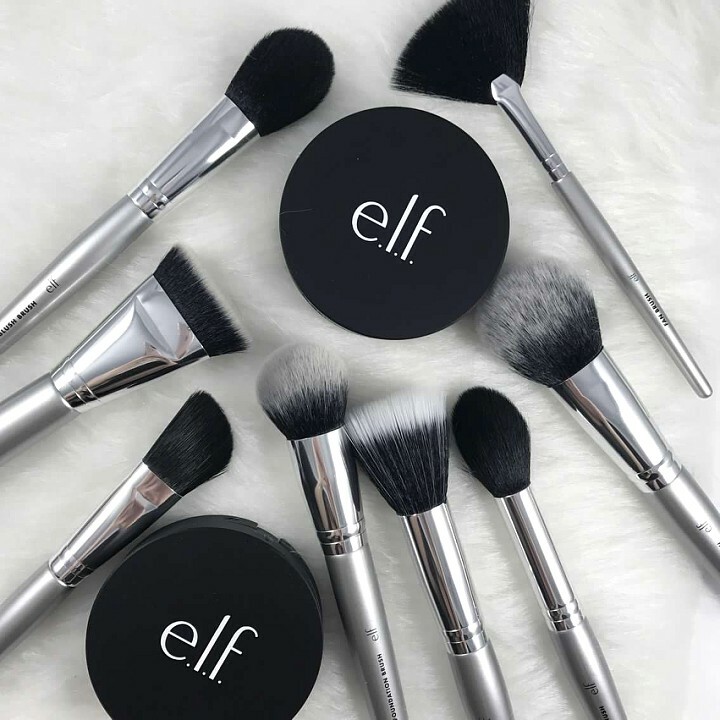 With the ELF Brush Set your face is literally all set! I have been an avid fan of ELF brushes for some time now. 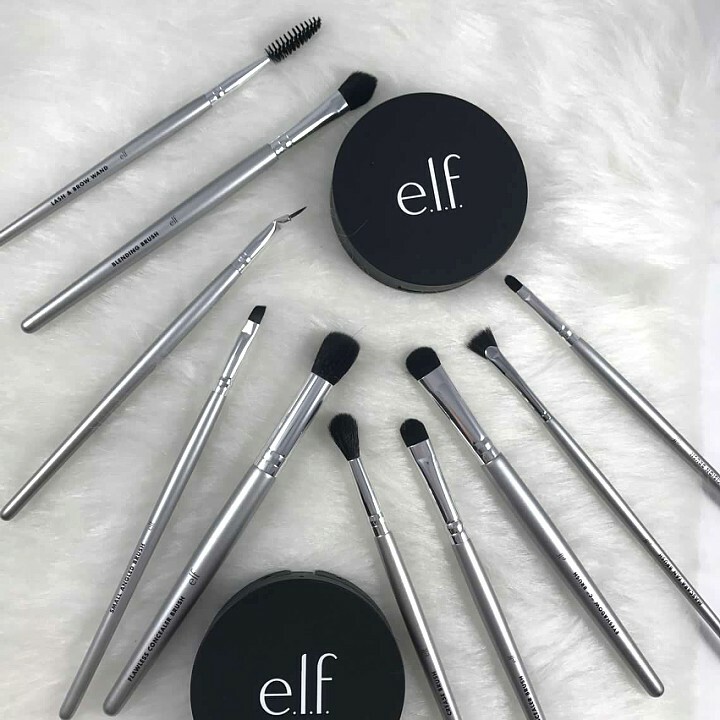 I recently did a blog post on my must have drugstore brushes (find it HERE) and ELF was of course featured. 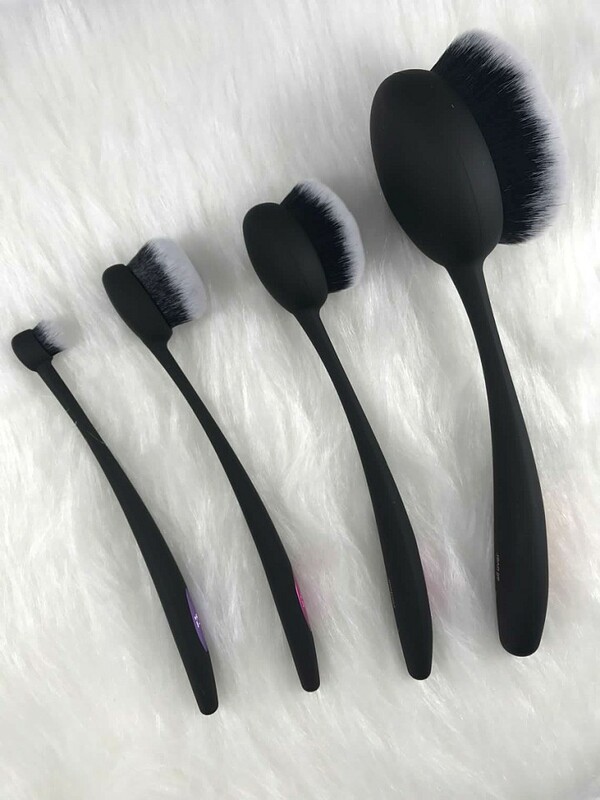 In recent months ELF launched a whole bunch of new goodies and this Ultimate Brush set was one of the new releases. It comes with 18 brushes with roll for $55. 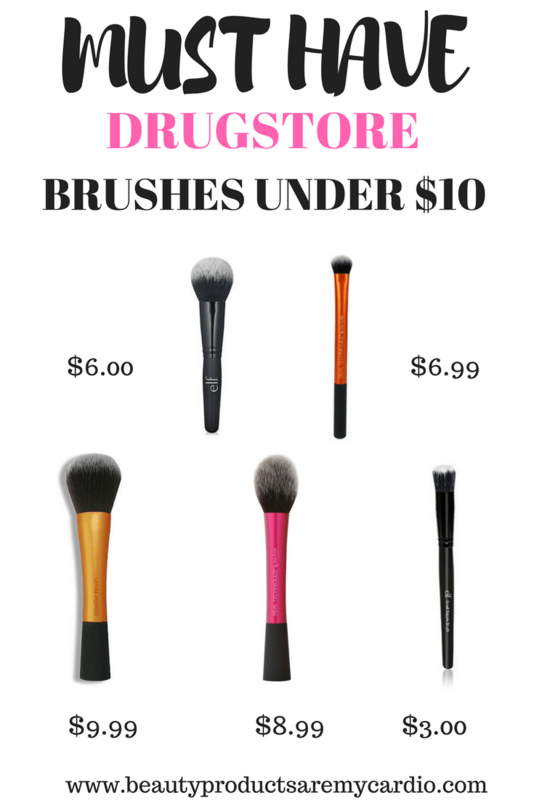 That comes out to roughly $3 a brush and I think that is a beauty win considering some brushes in this set individually are priced between $4-$6. One of the brushes that is included in this set is the Flawless Face Brush and I am obsessed with it. I have the original one in black and it retails for $6.00. 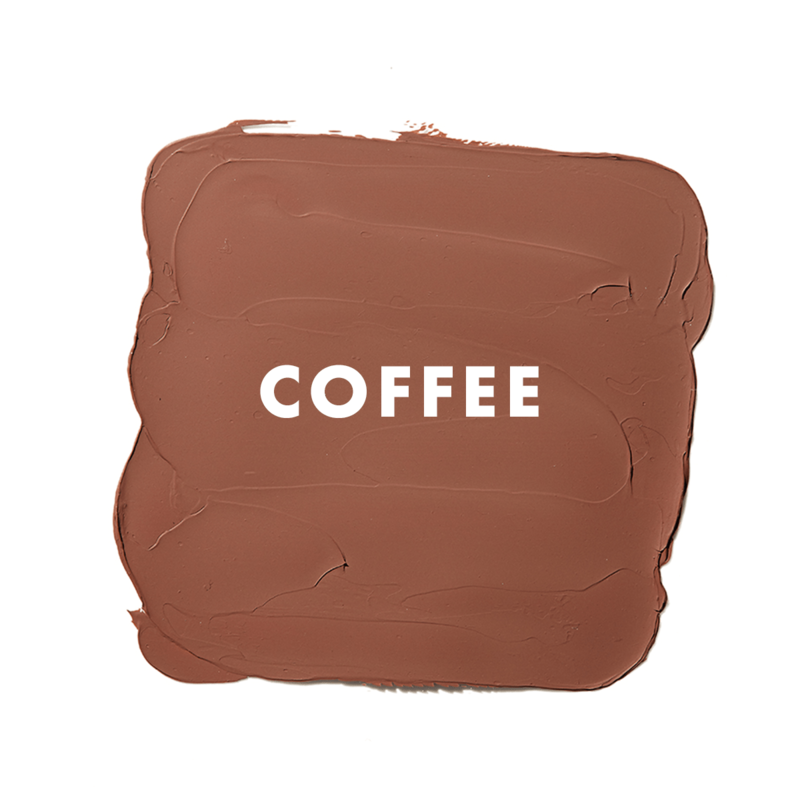 I use it for my MAC Studio Fix Powder foundation and it packs the product on beautifully!! 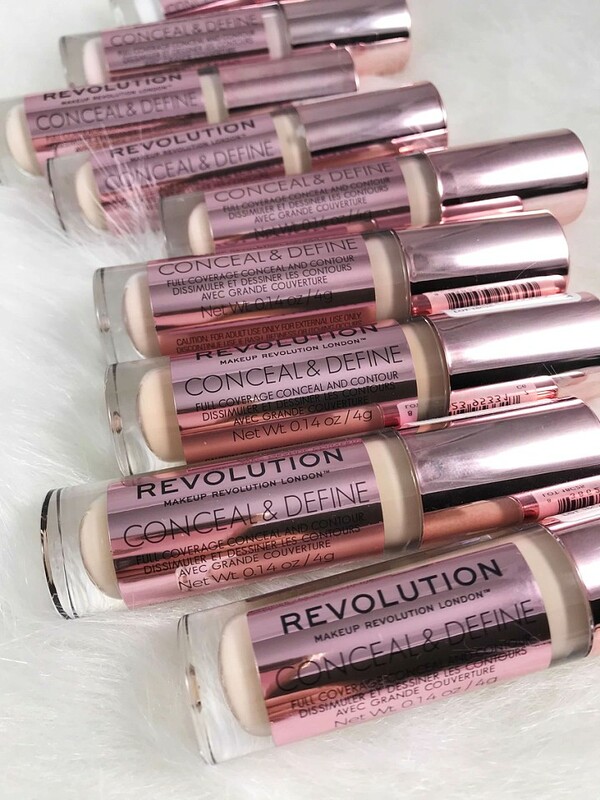 Another fav of mine that is included in this set is the Flawless Concealer Brush. Its $3 and works. Its not too big or small and its gentle. The brushes are Vegan-friendly and can be used either wet or dry products. Also with this set is the metallic, also vegan leather brush roll which is perfect for travel and a space saver! Recently on my INSTAGRAM (Come find me HERE) I did a poll if my followers would buy this ELF Brush Set and the the percentage in favor was extremely high!! I hope this posts helps you to decide if this is for you. This also makes a fabulous gift for the beauty lover in your life! Happy Shopping!!! DISCLAIMER: Brush set was sent for editorial consideration. Links associated with BPAMC are affiliate links. Thank You so much for your constant love and support to Beauty Products Are My Cardio. Real Techniques brushes are a staple in my beauty tool collection. Not only are they affordable but they perform well and get the job done! 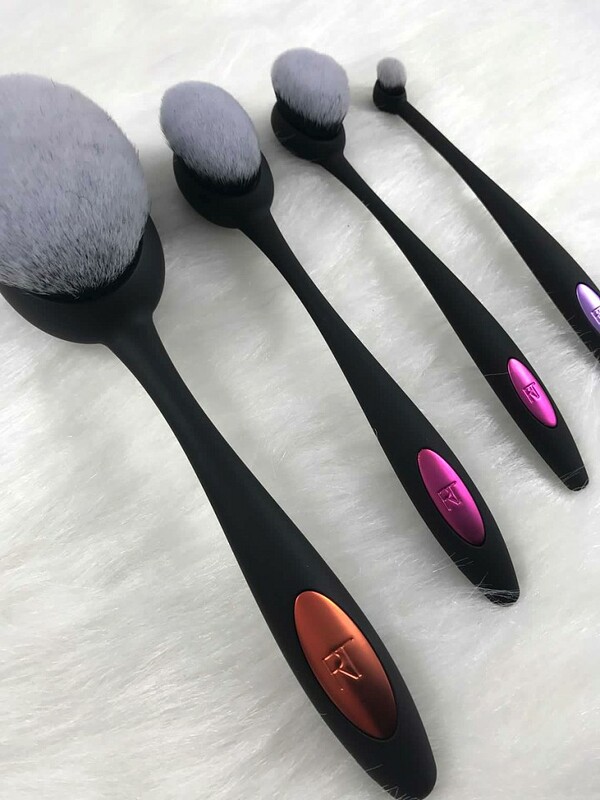 Real Techniques just released 5 new brushes to the family and they mimic the Artis Makeup brushes however these are less than half the price. 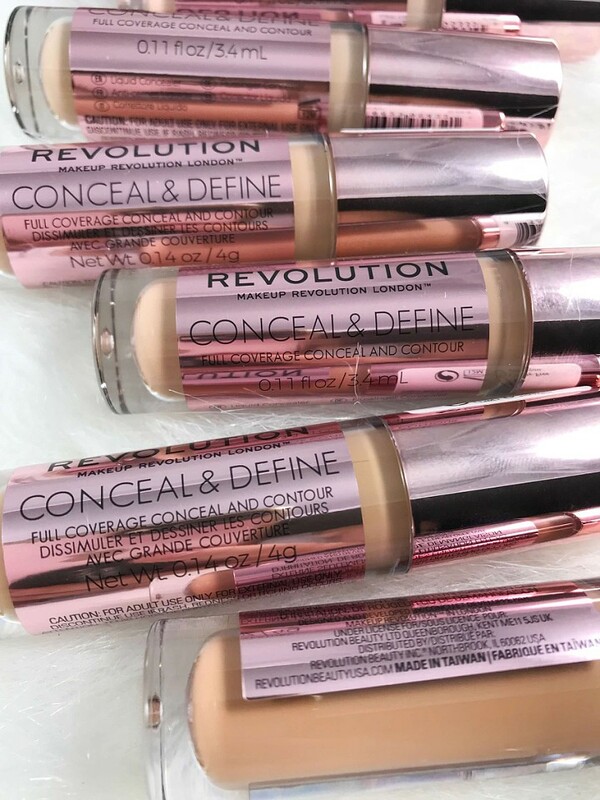 I love beauty investments but when you can get a product that is more affordable that works its a win! These brushes are densely packed with oval heads for maximum blending and precision application. Per the Ulta Website they are long lasting, easy to clean and its unique curved design to easily fit in your hand. 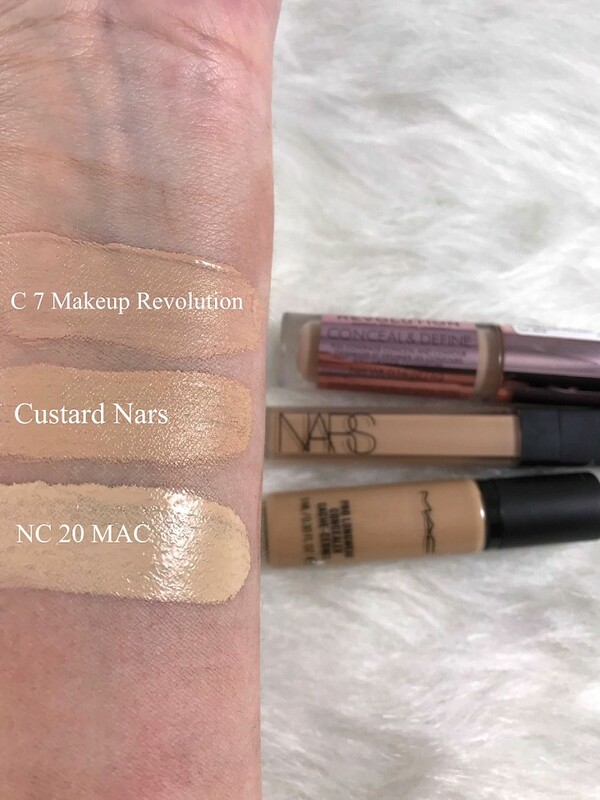 Beauty Talk: What do you guys think? Have you tried this type of shape before? I had always been taken back when this style first came out but within the beauty community I know many that love it! I am excited to give these a run and let you all know what I think. It makes me happy that there are affordable options especially from Real Techniques who have earned our trust in putting out quality products. 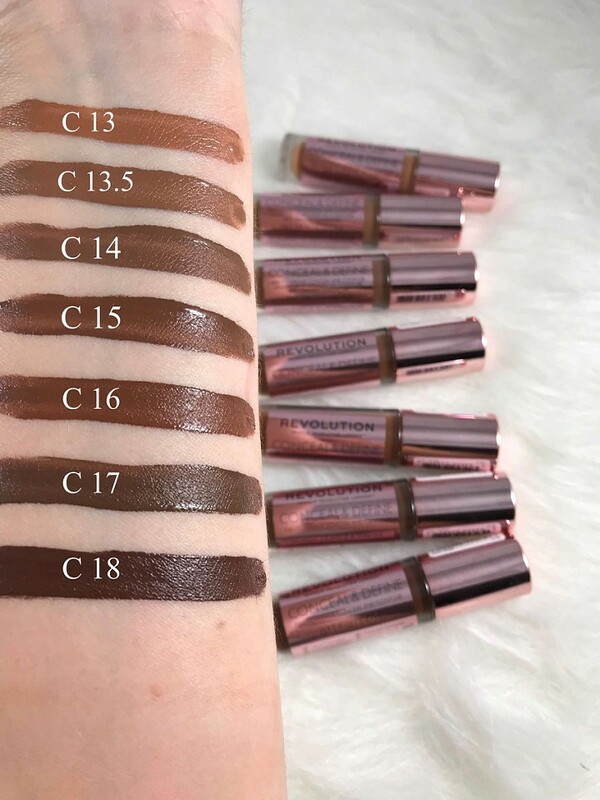 ELF COSMETICS: Liquid Matte Lipstick in 6 New Shades! Elf Cosmetics has really stepped up thier game this year. 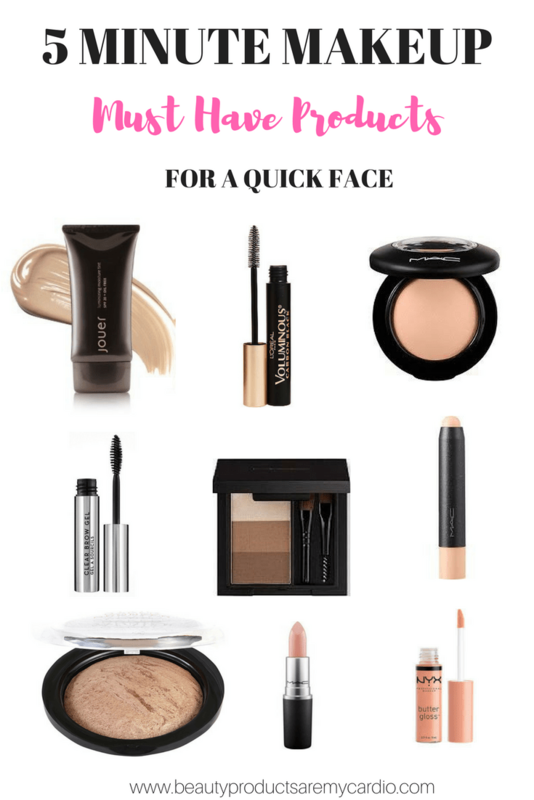 There have been so many new releases and you all know I love a good beauty deal. Elf Cosmetics has some gems that I use all the time and for Fall they have gone above and beyond. The whole month of September they are kicking off 30 Days of NEW NEW! Starting September 1st they will be releasing a brand new product every single day of the month! 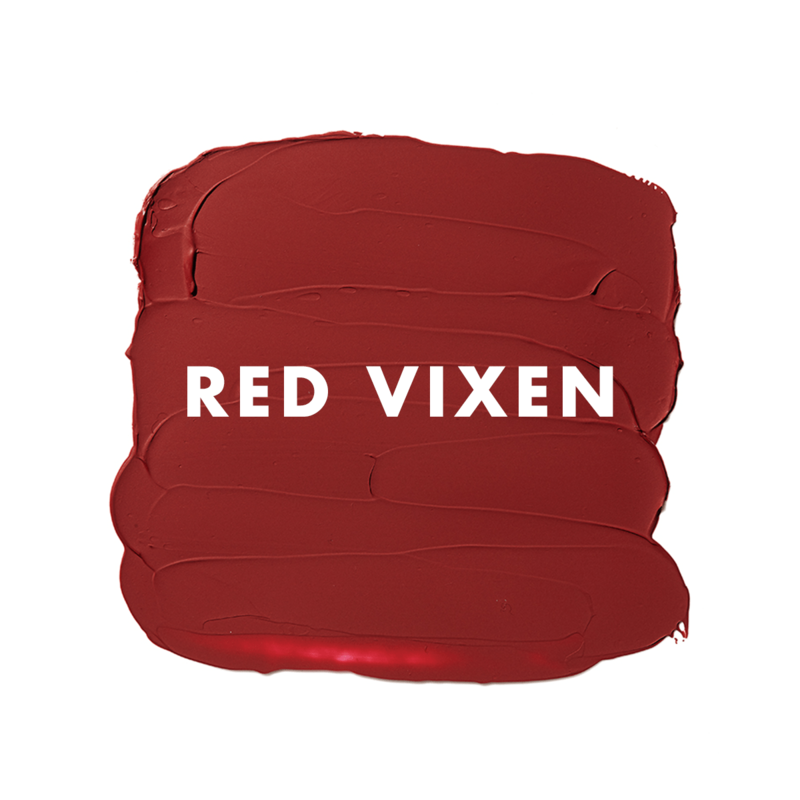 This weekend they are launching 6 new shades of their liquid matte lipstick. 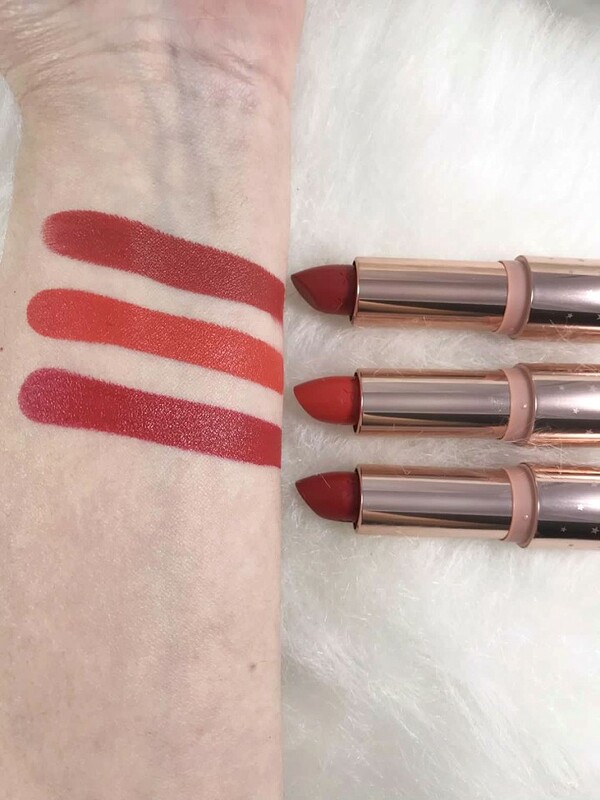 These lippies are only $5 and already come in 5 shades. See them here. 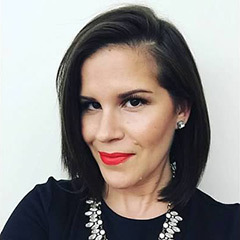 Per the ELF Website: This Liquid Matte Lipstick leaves a long lasting, gorgeous matte finish. 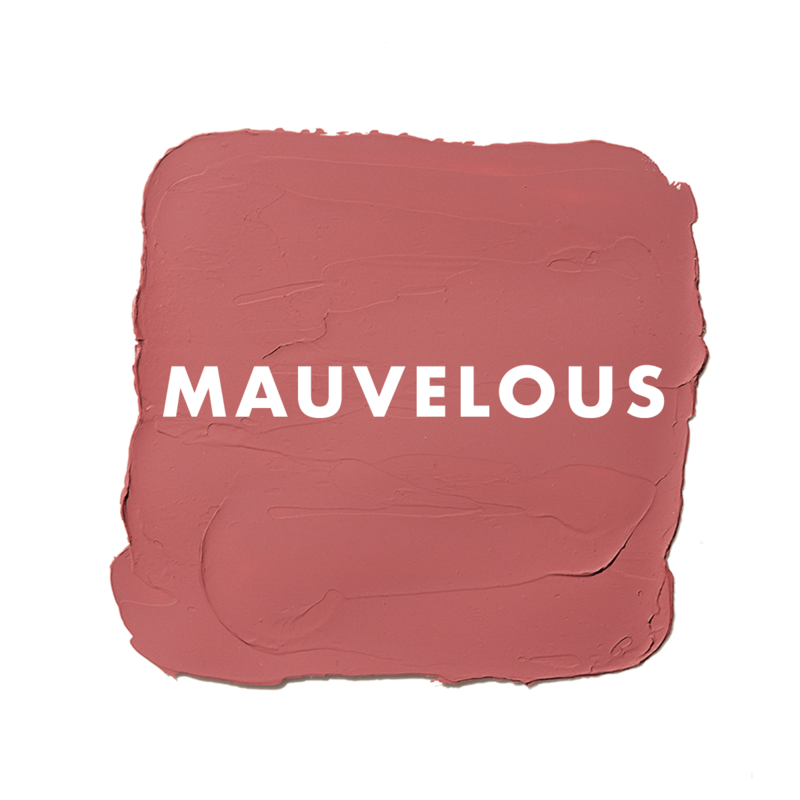 The formula is enriched with Vitamin E to help nourish and condition the lips. 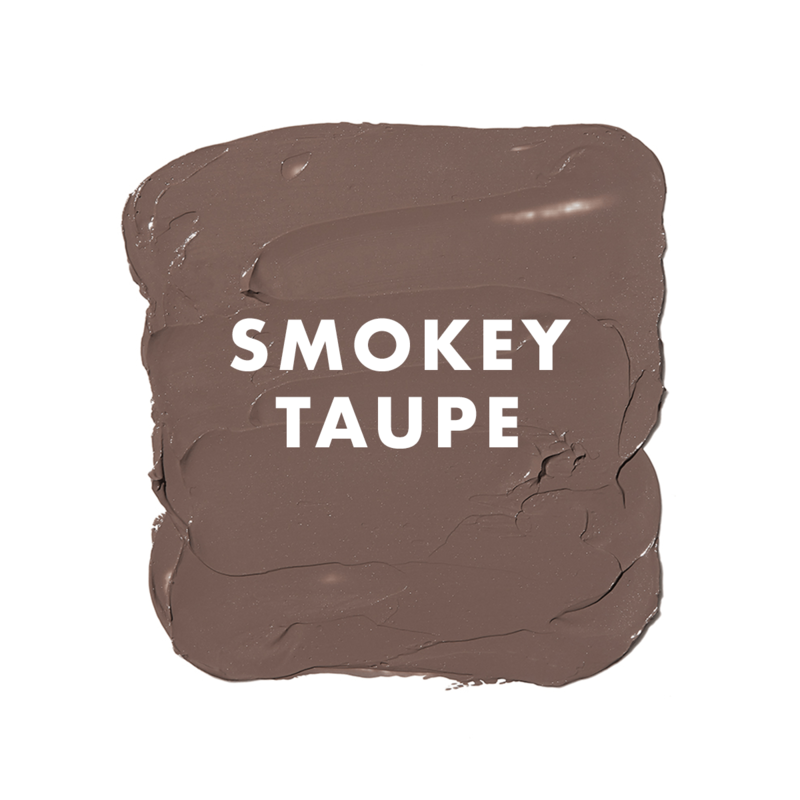 The slim, diamond shaped applicator gives you flawless application in just one stroke! 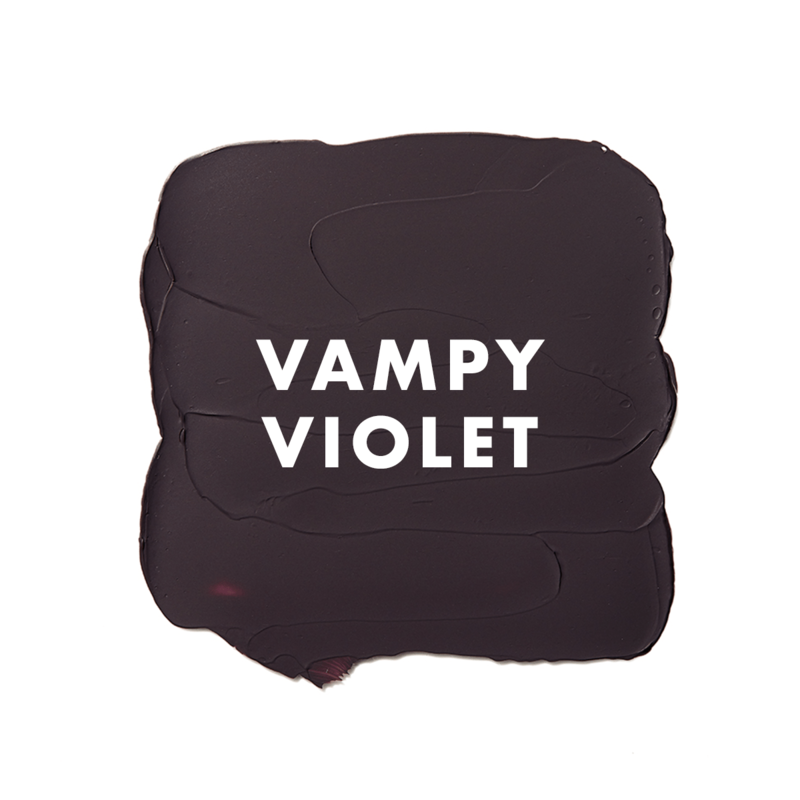 Whether you are looking for a vampy look or some fun nudes, you are covered! I already own Tea Rose and Praline and they are just as gorgeous! 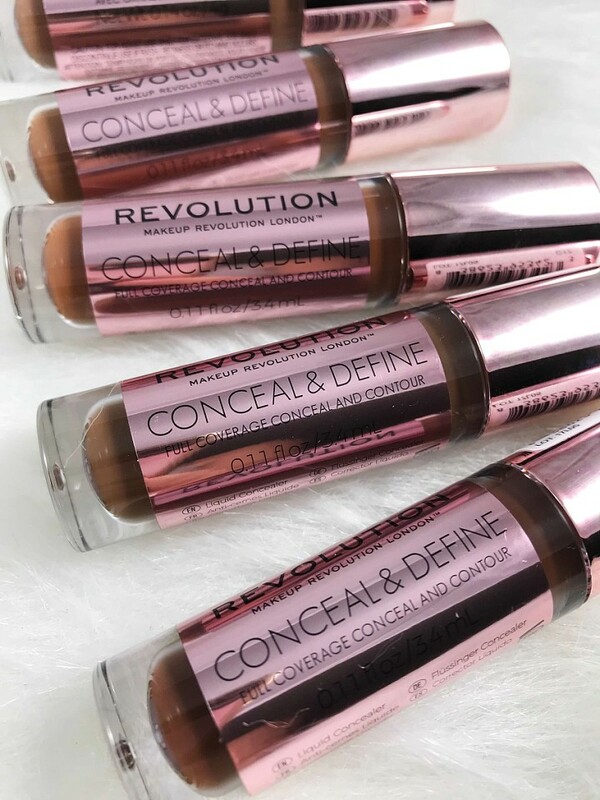 What do you think of the new shades launching? 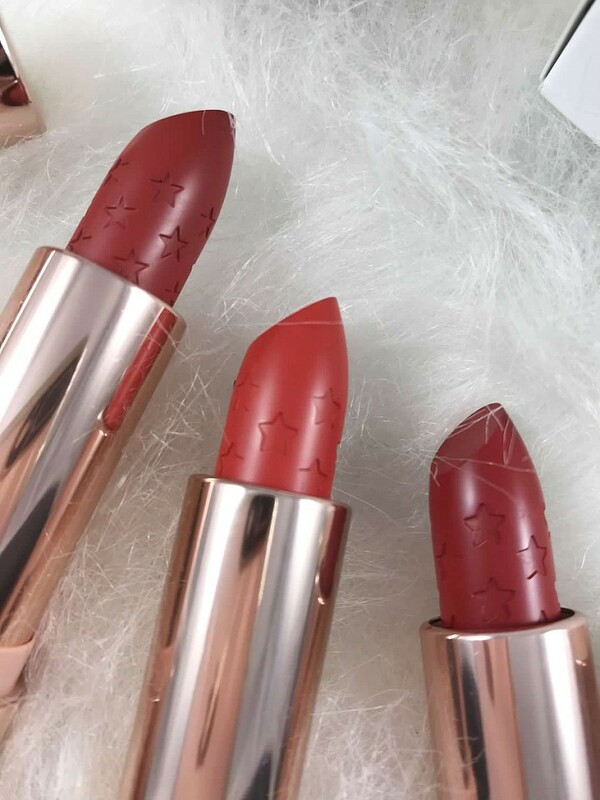 Will you be picking up some of these new lippies? Let me know in the comments below. To see the other products that have already launched head over to their INSTAGRAM as they have labeled the days to make it easy to see what has already launched!